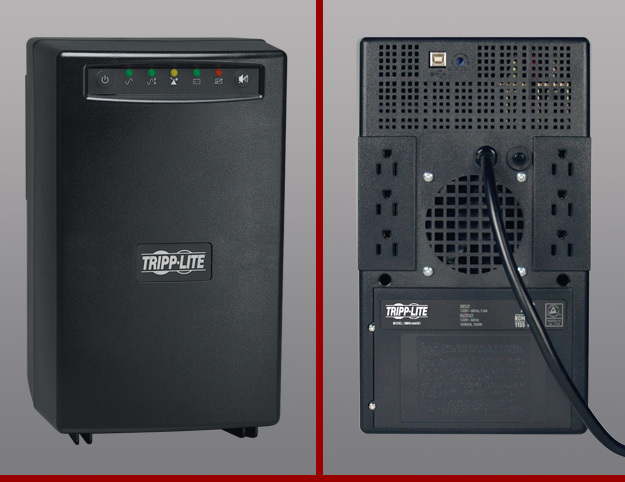 Having a battery UPS backup system only works so long. San Ramon, California experienced a power outage that took out quite a large number of blocks. While talking on the cordless phone, the power went out, but I was still talking. How was that possible? OH yeah, I had the cordless phone plugged into the UPS. But, I was on Comcast Digital Phone Service, and yet it was still working. The Internet was down because the Comcast modem had no power, yet the Comcast Digital Phone Service was running strong. Sure enough when I went to a phone that was hard wired into the wall, and found the system was working just fine. The alarm from the UPS was beeping continually. It was time to shut the computers down. Well, they shut down just fine, and an hour or so latter the power came back on, and everything started powering up no problem. However, a short while later, I smelt that familiar burnt odor, that says Ought Oh, there’s a problem, throughout the office. Looking over at the computer monitor, it was blank. The computer power supply light was out, and the smell was coming out from below the desk. Sure enough, the computer was dead. The power supply was red hot. Down to the bone yard to see if I had another power supply from one of the old hulks. Sure enough, I had a 300 watt supply in one of those stacks of computers awaiting reclamation. Actually, I’m somewhat of a pack rat, thinking that I’ll need something from all those old items. And, it usually works out that I end up using something that gets me through another predicament. After installing the power supply, everything seemed to power up just fine. This whole set of events started earlier with one of my small circulating fans going out for the office. The fan shaft and bushings were quite dirty and the fan had great difficulty turning on it’s own accord. After pulling that apart, and cleaning it up, I gave it a couple drops of my trusty Tri-Flow, teflon based lubricant (don’t leave home without it) and reassembled it. Sure enough the fan starting turning again. We’ll see how long it lasts. Now back to the computer. Hopefully this 300 watt supply will last for a little while. I think it would be a good idea to check out a 400 or 500 watt power supply though. I have too many internal items running on this computer. 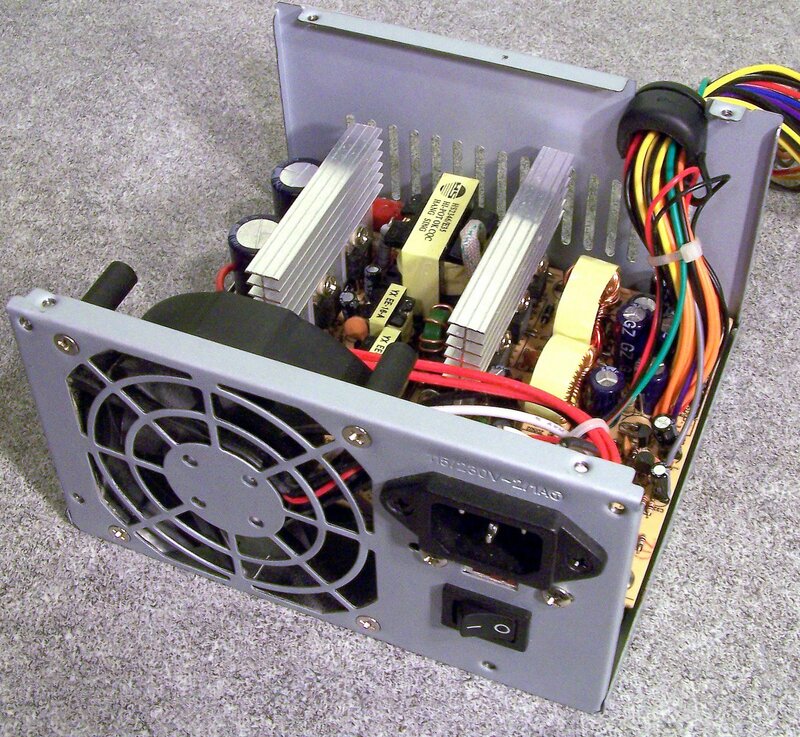 Wow, just did a search online for power supplies and there are 550 and 600 watt supplies available too. 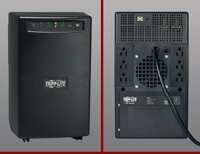 Or, I could go for the Thermaltake Toughpower 1200w Power Supply. Now, that’s a lot of power! An interesting thing happened when I came back online. 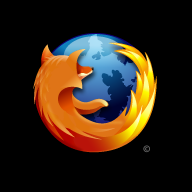 Mozilla Firefox had upgraded itself, and some things changed on the configuration. Actually, I don’t think it actually upgraded, but something changed in the settings on the computer. My All-in-One Sidebar Toolbar had moved over from the right side to the left side. However, it added a new feature of automatically minimizing on the side when the mouse is moved off of it. This is actually a good feature, in that you don’t have to click anything to extend your browser window size. Also, my bookmarks were missing. Had to download them again from Foxmarks Bookmark Sync, which is a program for Firefox that allows you to synchronize your bookmarks across all your computer machines no matter where the computers are located. Anyways, I’ll have to play with Firefox a little more to see what else has changed. For now, it’s back to the Internet for some important items that I need to get done for some customers. I think some customers think things automatically happen with just a quick click of a button, and it’s done. But, that’s another story. Remember, keep your fans blowing, and your supplies running cool, and power up your business online with Professional Web Services, and experience what professional Internet marketing services can do for you.